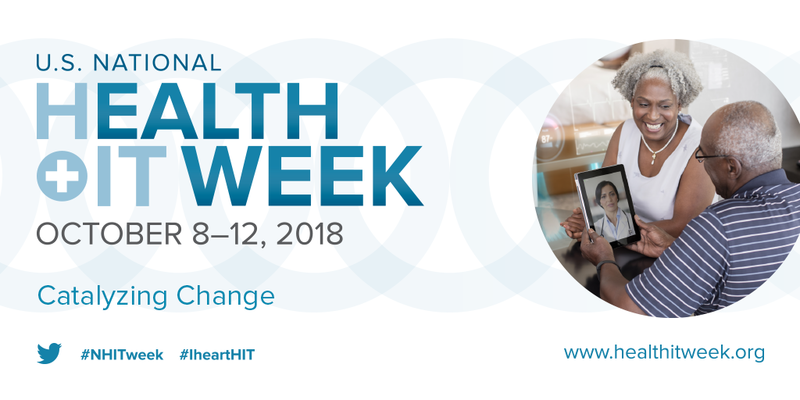 We’re back from Nashville, where we held our 11th annual National Conference, and now we are jumping right into National Health IT Week, which focuses on catalyzing change in the U.S. healthcare system through the use of information technology. Prizma, a health information search engine that facilitates coordination of care across networks, ensuring providers have access to a patient’s health data in one location, thus helping create a longitudinal view of the patient record. Integration with CMS Blue Button 2.0 API, making eClinicalWorks among the first EHR companies to provide its customers with access to information on more than 50 million Medicare beneficiaries. Through Blue Button 2.0, eClinicalWorks supports Consumer-Directed Exchange, improving access to patient data and helping providers make informed decisions. eClinicalWorks, in association with APPRISS Health, is building a Prescription Drug Monitoring Program integration that will allow physicians to access state databases at the point of care. The partnership will automatically integrate into the EHR, streamlining PDMP data access for providers, offering a solution to combat drug misuse, and specifically the opioid crisis — leading to better and safer medicine across the nation. 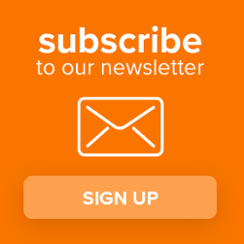 eClinicalWorks Scribe is a vital tool to help providers save time on documentation, get back more of their personal lives, and improve the quality of the healthcare experience for their patients, while also reducing the risk of physician burnout. 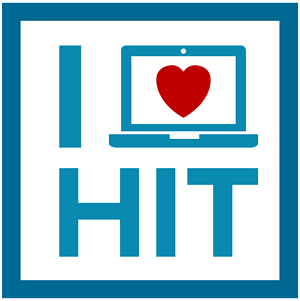 Follow along with us during National Health IT Week as we show our commitment to healthcare transformation.